A2 stainless steel with nylon locking insert. 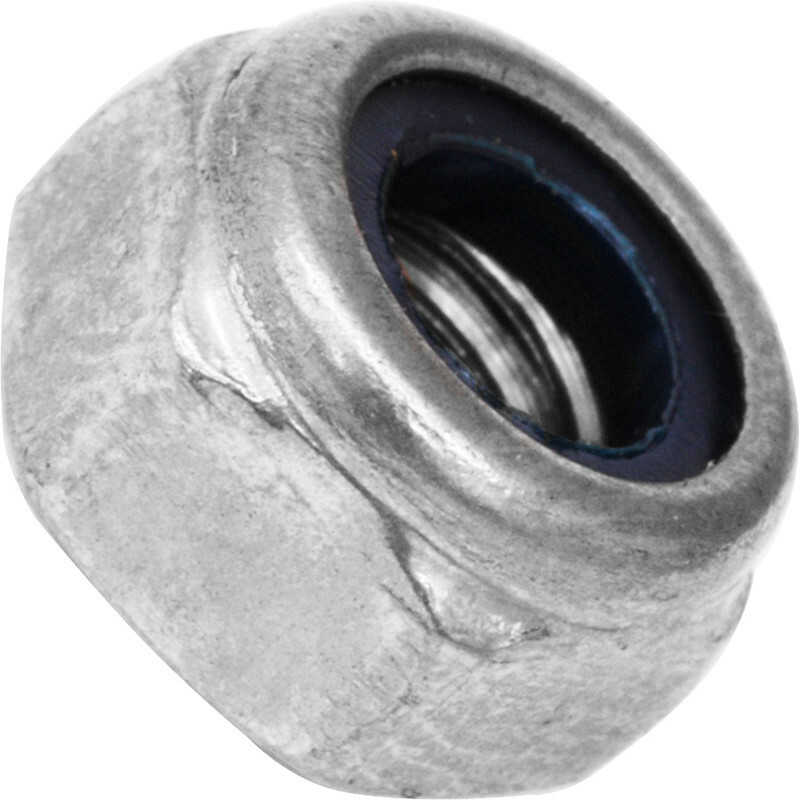 Stainless Steel Nylon Nut M6 (100 Pack) is rated 4.6 out of 5 by 12. Rated 5 out of 5 by Dickie42dog from Awesome Did what it said on the pack - I read a review that said they were poor quality but that wasn't my experience -, all good and good value thank you. Rated 5 out of 5 by Chris ogmore from Nice and clean looks Purchased a bag of these and have now used about half of them. Bright smooth finish with no sharp edges or inserts missing.